Free! 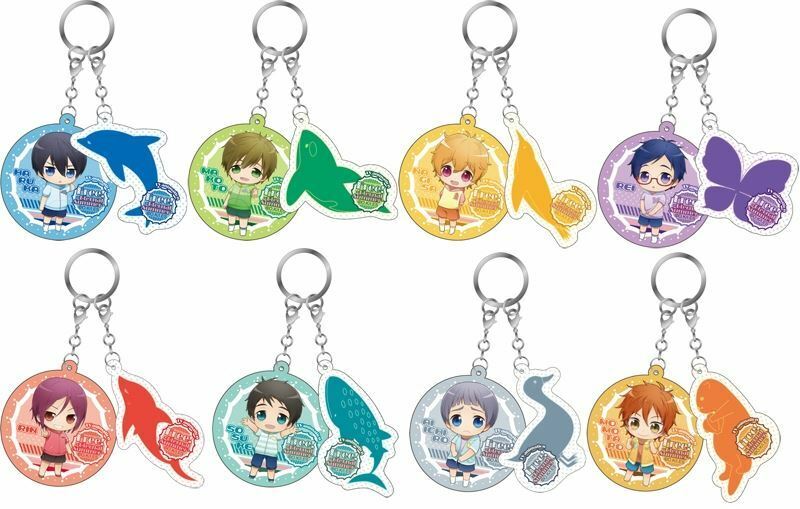 January 2016 Anikuji Key Holders These are the key holders that was released along with the Free! Anikuji in January 2016! There are designs of each character available!